The latest Apple iPad 3 leaks have claimed the next-generation tablet will sport a new and improved camera, improved battery life, and a Retina display, all this is based on its new shell. According to 9to5Mac, these images come from a Chinese supplier who provides parts to iPad repair shops around the world. The website notes that there are “sizable amounts” of these shells being produced in China, which shows that the iPad 3 is already in production. 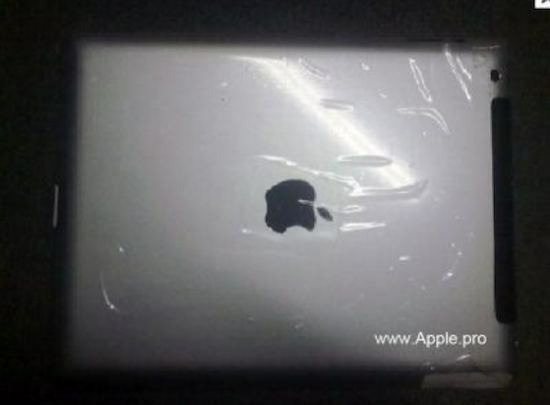 The images from Apple.pro are a little bit more interesting, as the first image is of the outside of the alleged iPad 3 shell (as seen above). It looks similar to the iPad 2 backing, but with a bigger hole for the camera. 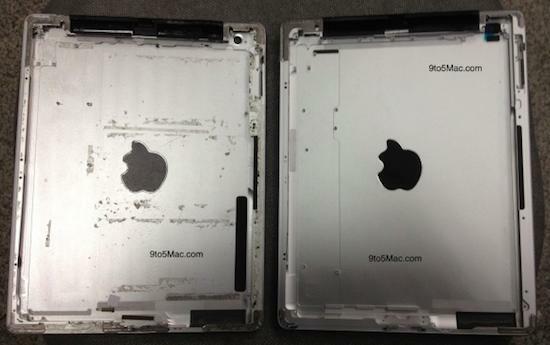 The second image is of magnets, suggesting that Apple’s next-gen iPad will continue to support the Smart Cover. These could be real but they could also be fake, there is no way to tell as of now. 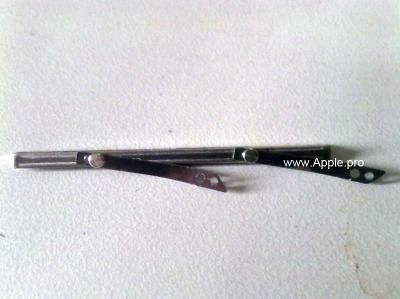 Apple is expected to unveil its iPad 3 sometime early next month.